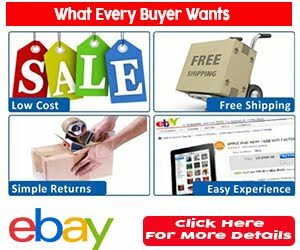 The PDF (Print Document Format) is a very popular and most acceptable file format for online transactions, For example, most online forms only accept passports and documents like CV, certificates in pdf format. There are other instances where you would need to convert your “.docx” file formats to pdf. In this tutorial post, I will explicitly explain how you can convert a docx file to pdf offline and online without any third party software (you only need ms word version 2007 and later versions). It is very easy and simple. 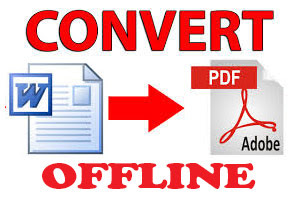 Within 2 minutes you will have your word document converted to pdf format. Also, you can convert to other file formats like “.jpg” or “.jpeg” (image file format), “.txt” (text file format), “.html” (web page format), “.rtf” (rich text format), etc. You have to be sure of the desired extension name. 1. 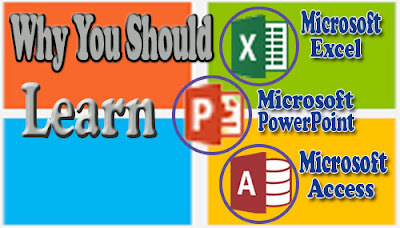 To convert your word document to pdf, open the document in MS Word. 3. 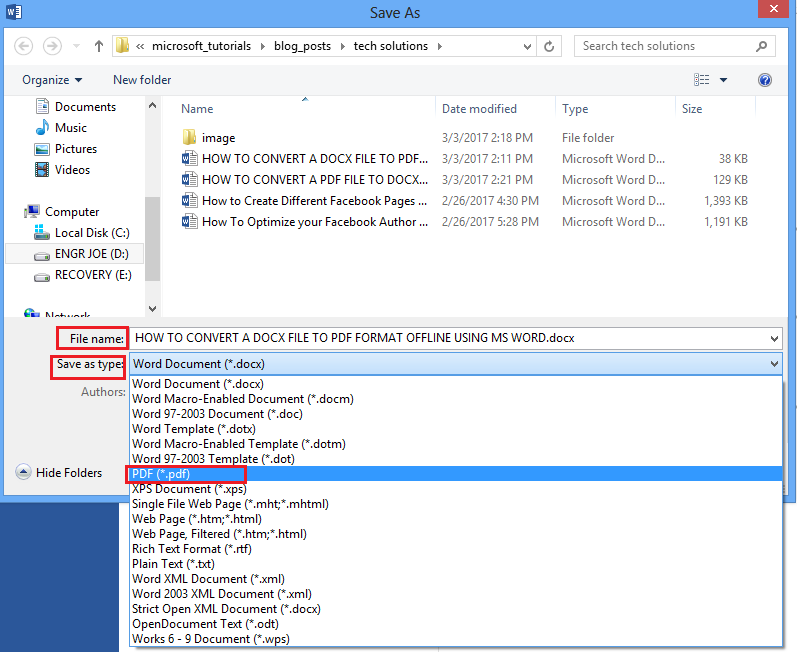 Specify the save location and type in any file name of your choice. Click the drop down menu arrow to the right of the Save as type menu and select PDF (*.pdf) from the list of the save extensions. Then click on the Save button. You can convert to any other format of your choice if you know the desired extension name. Just select that extension name from the list and click save. If this tutorial post helped you, then it will also help our friend. Click the share button below to share it to your friends. Also click Here to subscribe for free to get our upcoming tutorial posts and videos delivered to your email.